Challenge: Identify one of your biggest challenges at the moment (ie I don’t feel passionate about my work) and turn it into a question (ie How can I do work I’m passionate about?) Write it on a post-it and put it up on your bathroom mirror or the back of your front door. After 48-hours, journal what answers came up for you and be sure to evaluate them. 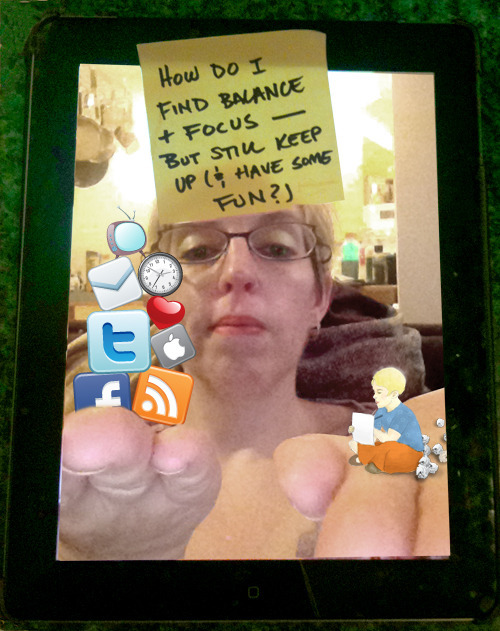 Bonus: tweet or blog a photo of your post-it.